Uber Technologies Inc. is revving up its Canadian operations with a new engineering hub in Toronto and the expansion of its self-driving vehicle centre in the city. On Thursday, during his first visit to the city as Uber’s chief executive officer, Dara Khrosrowshahi announced the hub and expansion and said they will help the San Francisco-based tech giant build and update its infrastructure so it can continue to scale and offer more features and products to riders, drivers and cities. Khrosrowshahi and the company said the engineering hub — Uber’s eighth outside the U.S. — will be complete by early 2019 and will form the “building blocks” for stronger and faster global deployment of new offerings the company has been toying with like Jump bike and e-scooter rentals, public transit partnerships and Express Pool. Uber has yet to announce plans to roll out Jump bike and e-scooter rentals in Canada, but Express Pool, which allows Uber customers to share a ride and the cost of the trip with other users travelling similar routes, will be arriving in the country soon, said Khrosrowshahi. He also announced Uber will invest more than $200 million over the next five years on expanding its Advanced Technologies Group Research & Development Centre in Toronto, which has focused on self-driving vehicles since it opened in May 2017. Uber’s self-driving vehicle efforts have been marred in controversy since March, when it paused testing of its autonomous cars in Toronto, San Francisco, Phoenix and Pittsburgh after a woman was struck and killed by one of the company’s self-driving vehicles in Tempe, Ariz. The company decided to shut down the Arizona centre responsible for the fatal test in May, but said it was “doubling down” on its Toronto efforts. Uber was testing self-driving vehicles in Toronto months prior to the incident, but the cars had not been picking up passengers. “Building best-in-class self-driving technology will take time, and safety is our priority every step of the way,” the company said on Thursday in a release. It credited Toronto’s self-driving centre with delivering “significant technical breakthroughs” and advancing the performance and capabilities of Uber’s autonomous fleet. 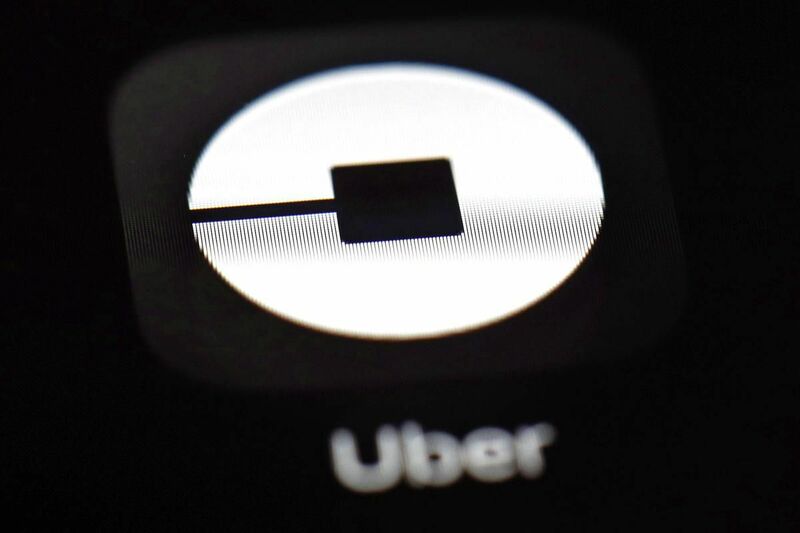 When the centre’s expansion and construction of the forthcoming engineering hub is complete, Uber said it will have over 500 employees in the city.